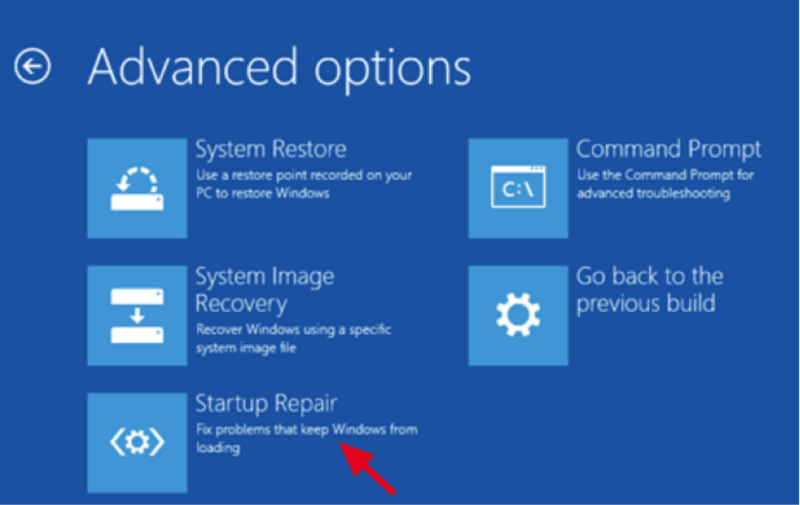 How to Fix Windows 10 error code 0xc000021a? 0xc00021a error code can cause BSOD and even it could boot the loop which is difficult to break out without going through a safe mode booting option. It is a bug check error which includes (STATUS_SYSTEM_PROCESS_TERMINATED) most of the time. When it occurs, it shows you in a whole big blue screen that says “collecting some error information” then reboots your PC. And in small letters it shows you the error code 0xc000021a. So, if you’re getting the same errors, then don’t get panic; rather follow the instruction given below. Click start and type cmd prompt, then open it by right clicking to choose with run as admin option. 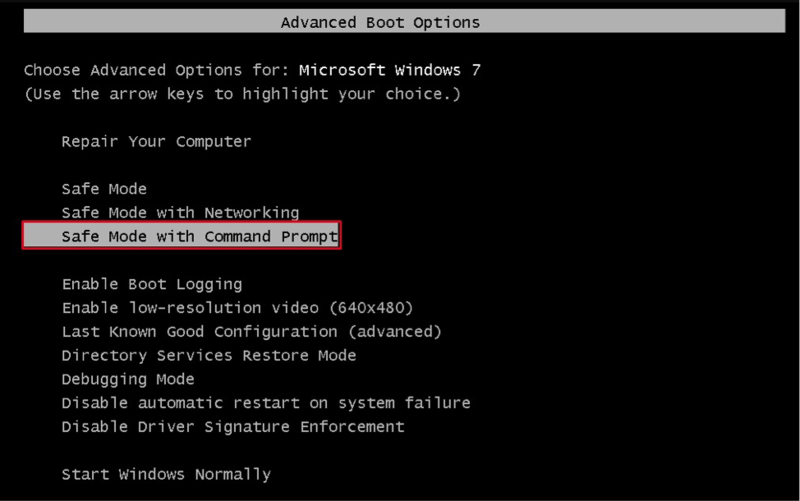 If you cannot boot that through desktop then boot in (safe mode with command prompt) from given options. 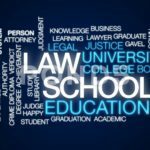 We should address the error by using following commands like sfc / scannow / dism. 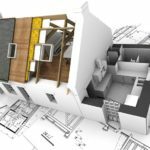 It will now allow the process to complete and fix all repairs. If this doesn’t solve then try with another command dism. 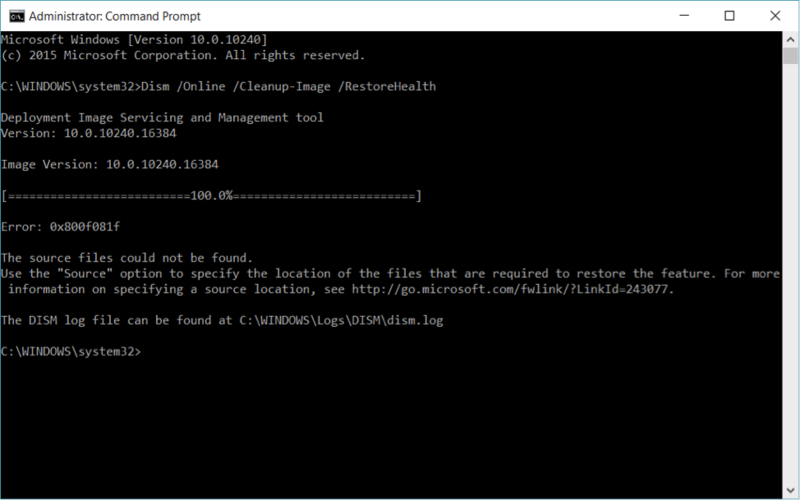 Go back to your command prompt window and type there (dism/online/cleanup-image/restorehealth) and hit Enter. 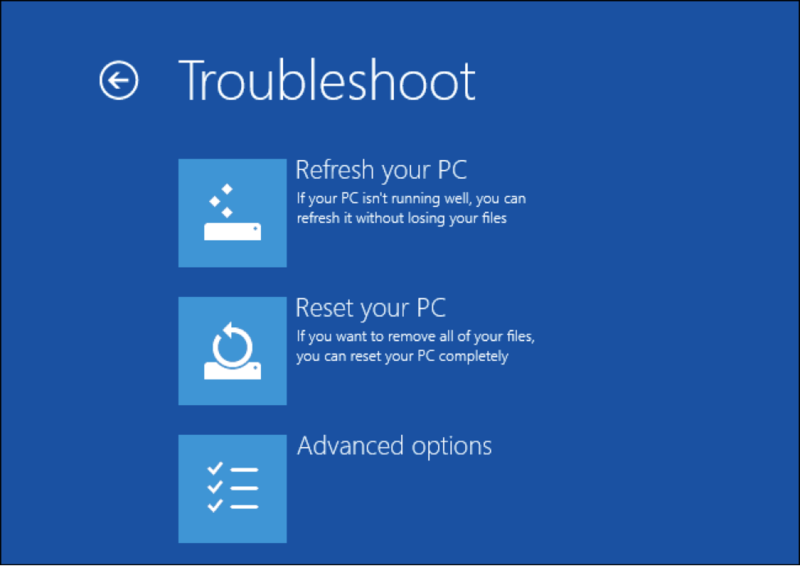 Now reboot your PC to check if the changes has fixed windows 10 error code 0xc000021a. 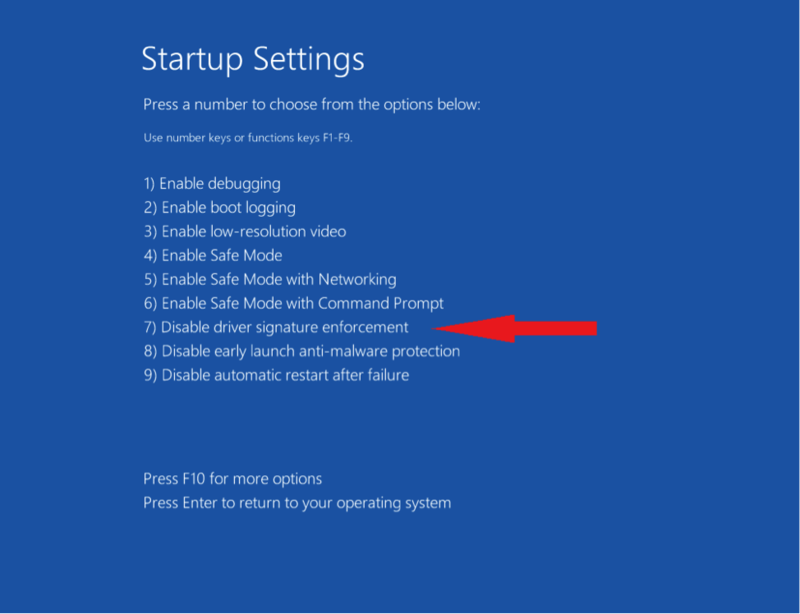 Note: This process stops windows checking if drivers are unsigned, unsecure or corrupted. 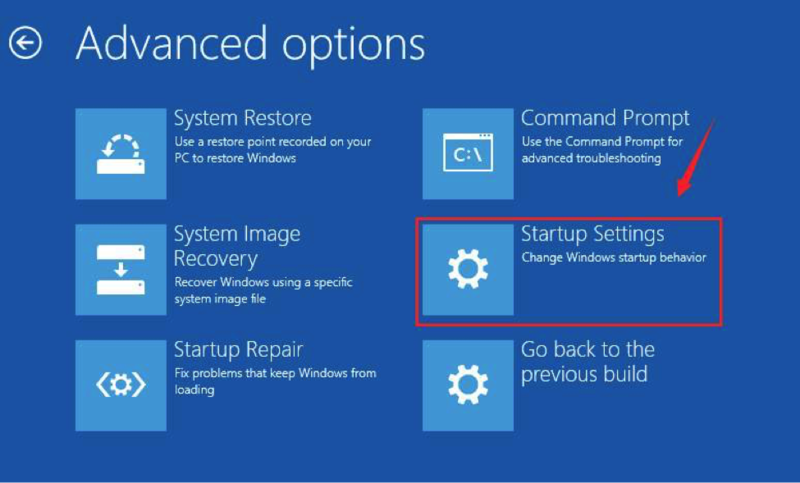 Hold Shift key and select “restart” in the power option for windows 10. In the troubleshoot section, click in an Advanced Options. Now click (startup repair) option to start its automatic repair system, where it scans the problems and repairs within itself. 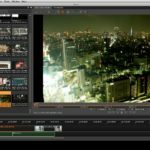 What are the significant causes for 0xc000021a code error? 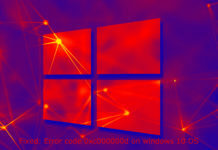 0xc0000021a error code is often caused by the damaged files winlogon.exe and crss.exe. 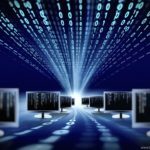 exe or crss.exe (client server runtime subsystem) gets damaged or corrupted when affected with malware. This error code also occurs after the failed or corrupt attempt of windows update, which can cause you continuous loop while your pc boot up process. 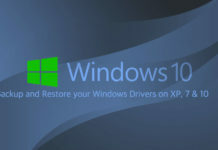 We hope our article about how to Fix Windows 10 error code 0xc000021a has repaired your PC. If not then please let us know. Your valuable feedback will be appreciated. 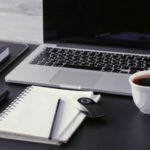 You can check out my other articles on various windows problems. Thank you. 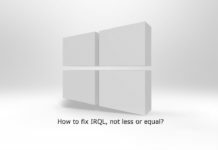 Previous articleHow to fix error code 0xc000000d on windows 10 OS? 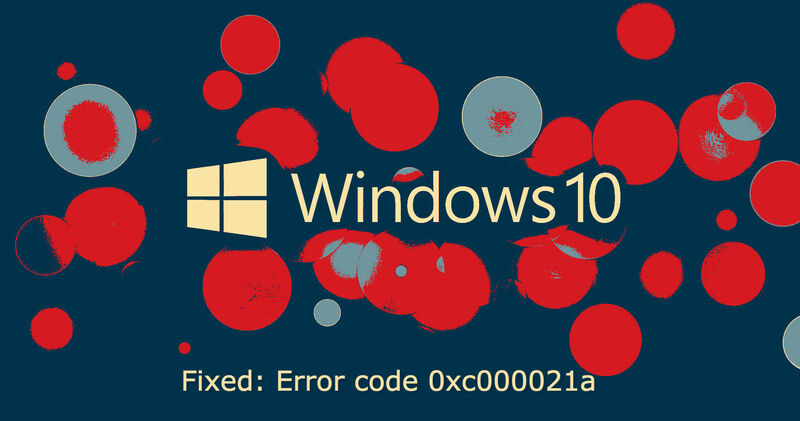 How to fix error code 0xc000000d on windows 10 OS? 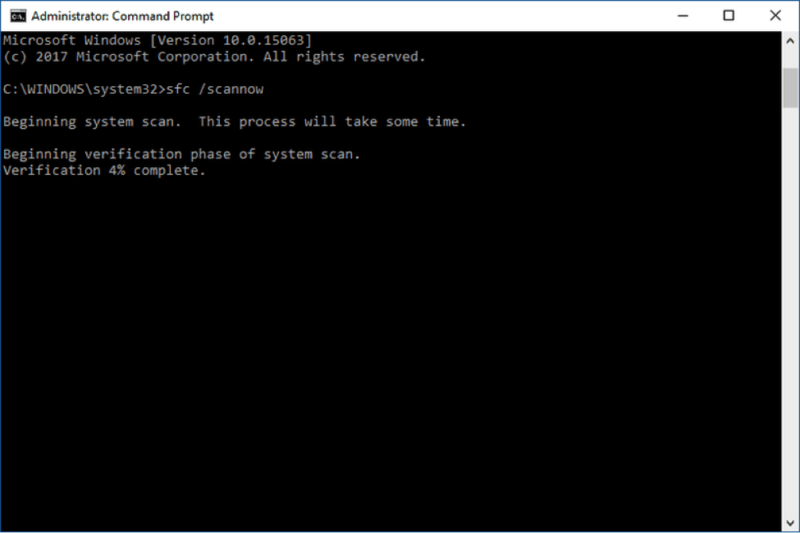 How to fix windows 10 boot/BCD error code 0xc000000f? 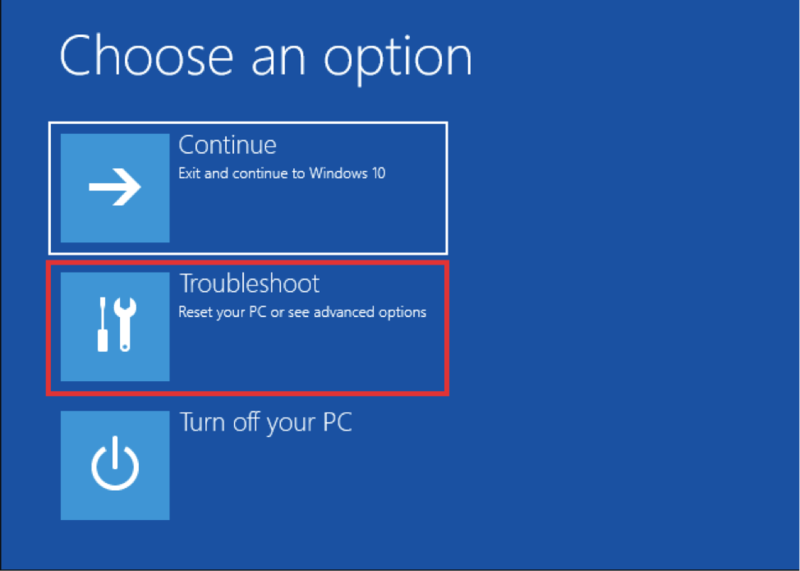 How to fix windows 10 Boot Error Code 0xc000000e?